– He as an older sister. 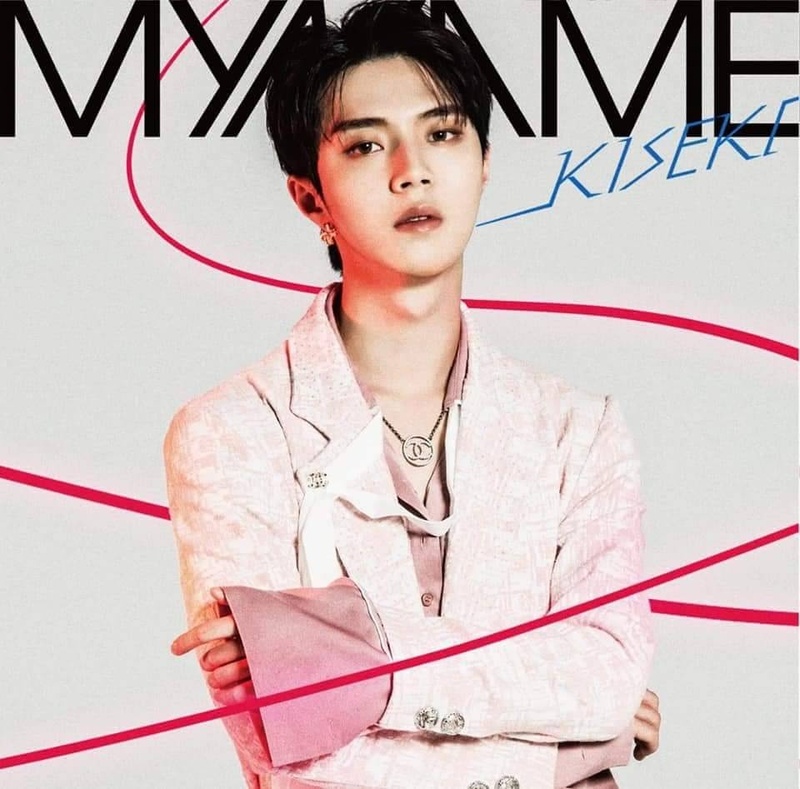 – His nickname is “MYNAME’s Dad”. – His hobby is playing soccer. – His favorite food: ham, chicken and pizza. – He doesn’t like fried rice, kimchi and sushi. – His favorite colors are black, white and pale colors. – He is closest to Insoo. – If he’d be a girl he would date Insoo. – He has several tattoos on his right bicep, including: “Only I Can Change My Life, No One Can Do It For Me,” “1989.01.30 LOVE”, a sun, rain & a cactus. – He acted in the movie “Shinokubo Story” (2013). – He participated to “The Unit” survival show, and passed the auditions. – Gunwoo’s ideal type: is a tall girl. – He was born in Suwon, Gyeonggi-do, South Korea. 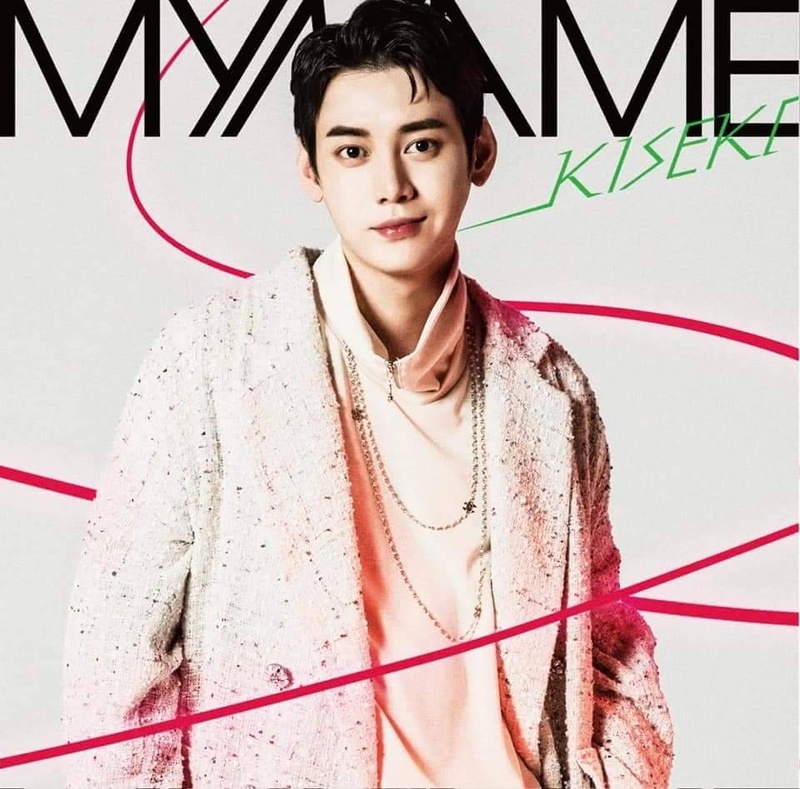 – His nickname is “MYNAME’s Mom”. – His hobbies are exercising and playing basketball. – His favorite food: Korean and Japanese food. – He is a big NBA (National Basketball Association) fan. – His role model is Usher. – In 2010, he participated to the show “Superstar K 2” (he ended in top 24). – He was part of the “Let’s Go Dream Team 2” cast (semi-regular). – He is usually in charge of nagging in the dorm. – According to JunQ, InSoo is very strict & self-disciplined. – Insoo officially enlisted on October 26, 2017. 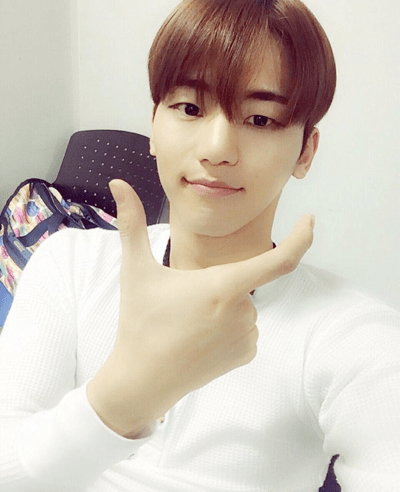 – Insoo released his first Japanese solo “Naked Love” before enlisting. – Insoo’s ideal type: is an innocent girl. – In middle school, SeYong was a trainee for JYP Entertainment for three years. (He left due to personal reasons). – His nickname is “President Kim”. – His hobbies are playing soccer and beatboxing. – When he was younger he dreamed of becoming a soccer player. – He and JunQ often play soccer. – He doesn’t have a favorite food and he said there is no food he dislikes. – His favorite colors are: white, black, red and blue. – He was part of “Let’s Go Dream Team 2” cast (semi-regular). – He appeared in the dramas: “Green Carriage” (2009), “I Believe In Love” (2011). – In April 2014, he participated to the show “Idol Dance Battle D-Style”, where he placed 1st. 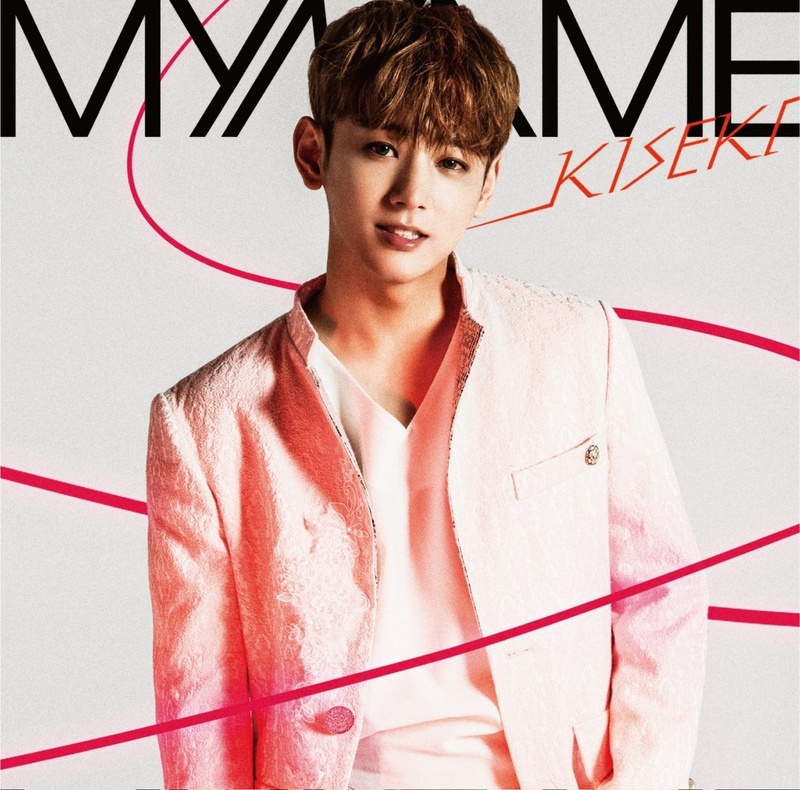 – Seyong was the Red Power Ranger for the Korean version of “Power Rangers”. Most of the contestants in The Unit called him Red ranger. – Seyong’s ideal type: is a girl who can give him a lot of love. – He was born in Uijeongbu, South Korea. 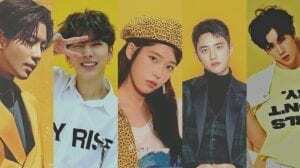 – His nickname is “Lee Seunggi’s twin”. – He speaks Korean, English and Japanese. – He can play the guitar and the bass. – In the middle school he was part of a band, where he plaid bass & electric guitar. 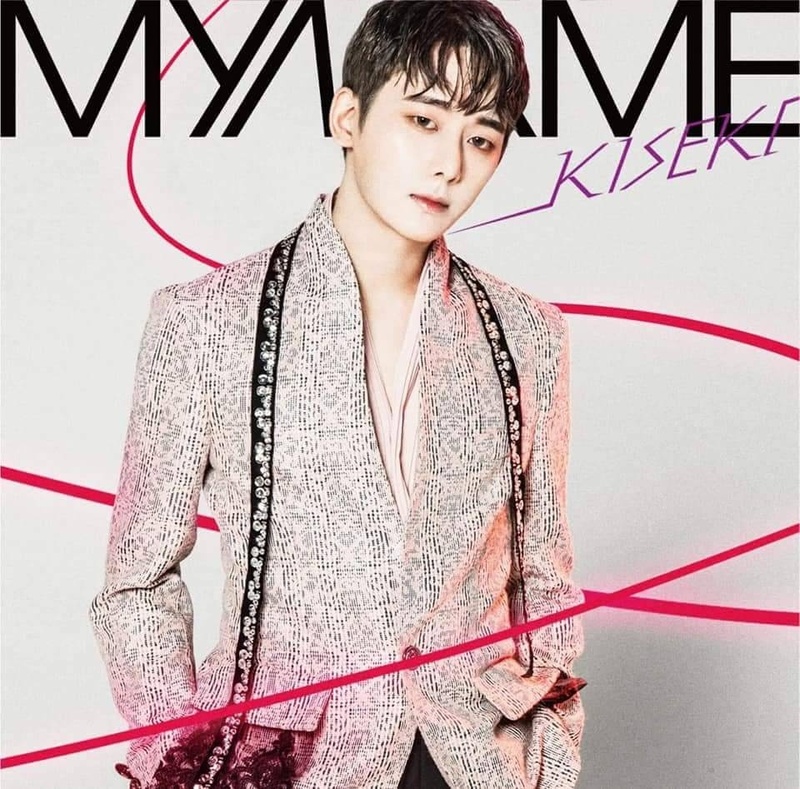 – Prior debut, he was a backup dancer for Hwanhee (Fly to the Sky). – Jun.Q’s ideal type: is an innocent girl, slim, and with a fair face. – His nickname is “Jinnie”. – His favorite colors are: black, white, purple. – He’s the one doing the most aegyo in the group. – If he would be a girl, he would date Gunwoo. – In the group, he’s closest to Seyong. 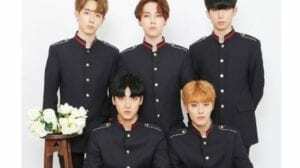 – He was the last member to join MYNAME. – Chaejin is good friends with SHINee’s Key. – Chaejin’s ideal type: is a girl with a bright smile. 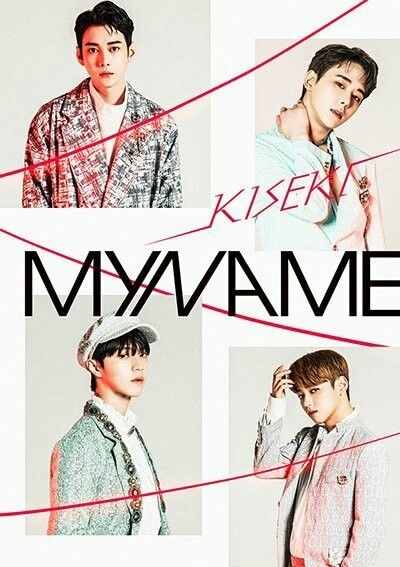 Who is your MYNAME bias? Gunwoo, Seyong, JunQ and Chaejin all participated in The Unit, and they all passed the audition, and none of them seem to have been eliminated so far. JunQ can also speak english. Doing the European tour in Germany he was the only member who didn’t need the help of the translator. Chaejin is good friends with SHINee’s Key!